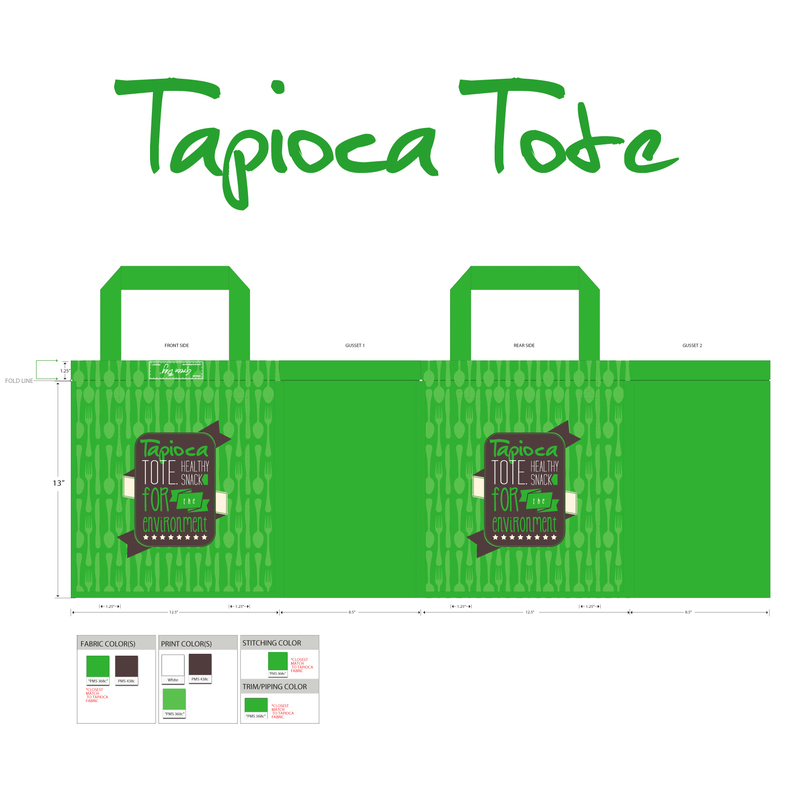 Green Bag has a new product! 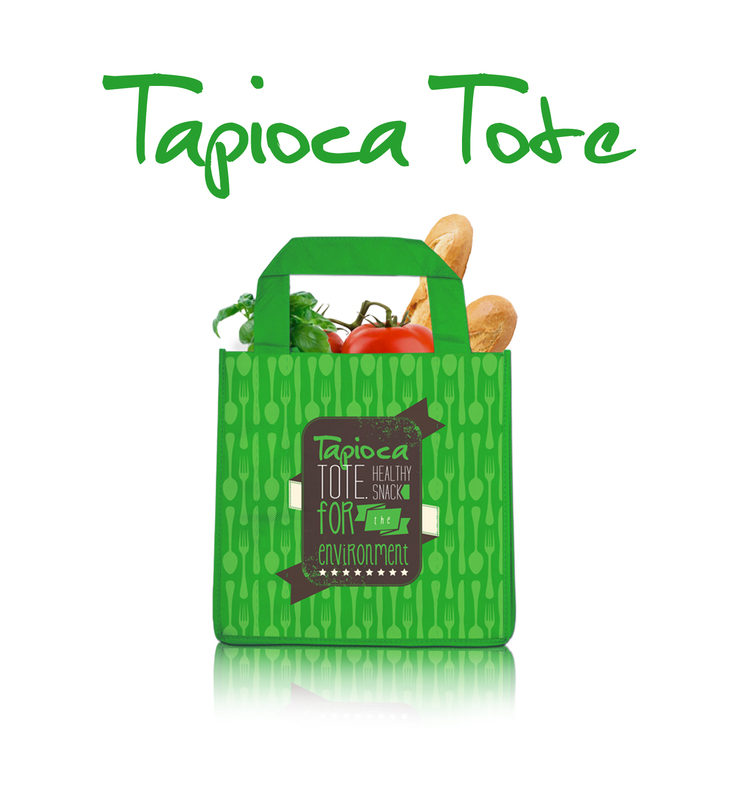 Check out our tapioca totes !! 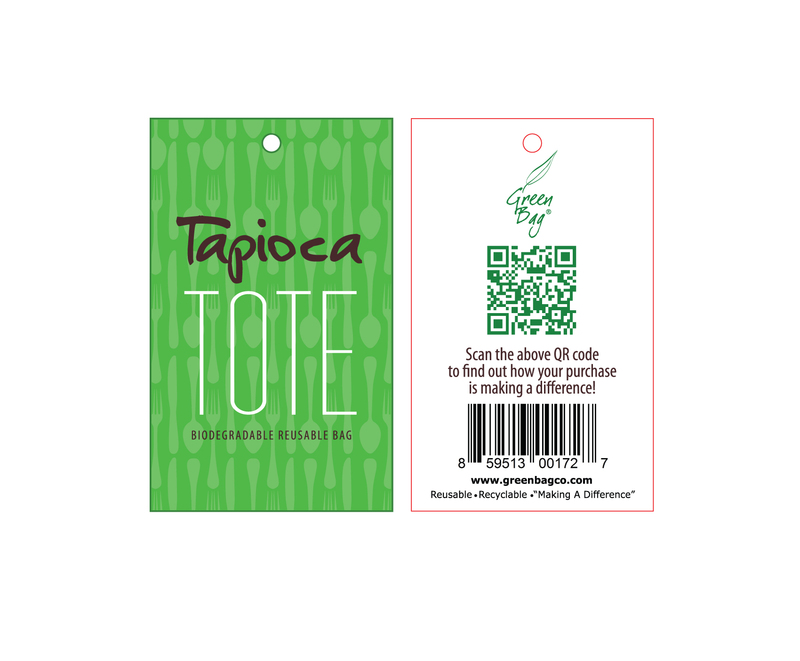 This product is currently being tested for it's biodegradable process. The design was to be both playful & eye catching.